In truth, this play can be done in so many different ways, but as a director, it’s important to do the production that serves the Company you have …and as always we have an incredibly talented and ever developing group. It’s been an epic rollercoaster with a vibrant and visceral couple of months Rehearsal. So, that’s what the production will be a version of this play through the personality and strengths of our Cast. Why separate the energy of a company from the writer. He’s one of the best writers in the world that’s why his plays can be interpreted in so many different ways. The more we dig deeper into our version of this play the more I love and fall deeper in love with Shakespeare. Inspiring, beautiful and magical. His language transports us all every rehearsal. So this is a reimagining of this story, our version, a bold and physical and visceral take on the bard making it worthy of the word ” Dream”! On the Technical team this year we are lucky enough to have Matt Unwin and Rob Bermingham join us in their inspired and original Design and as always the trusty Luke Smith on Soundboard. Paul Knowles will be in charge of lighting. I’m so excited by the entire Company for this Production. 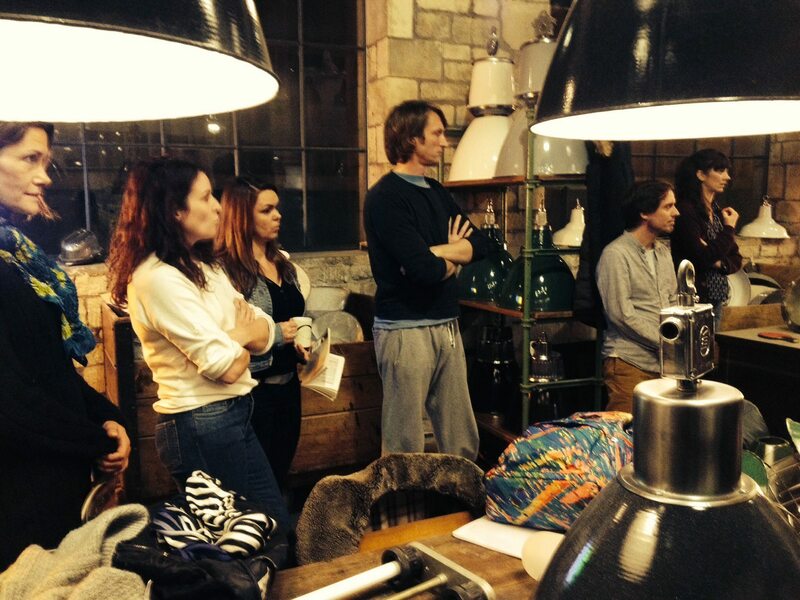 Find out more about our cast & crew. Proud to be a RAT! 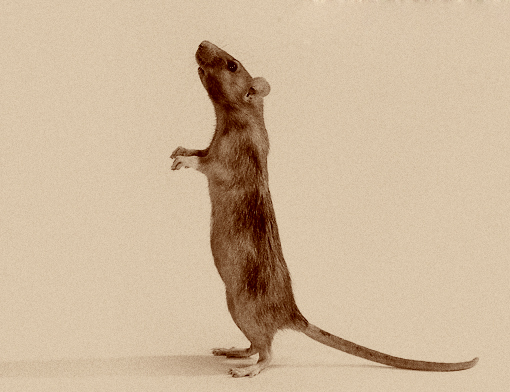 RATSociety cast member, Laura Bayston gives us her take on RATS and community drama. 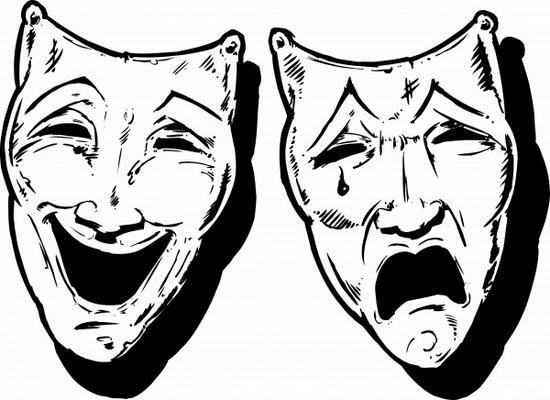 Drama brings to form so many aspects of life. It confronts the fear, tackles the brave, bring’s joy and hope whilst continuing to ask the questions that need to be asked. Susan Lynch is a fire force to be reckoned with. She has a vision, a passion and a strength that continues to mould the foundations of RATS. Not only is she an incredible actress, she is a formidable and compassionate Director leading from the heart. An organically formed troupe of strong individuals, RATS holds an ethos set in working, learning and uniting together as a professional striving theatrical company. To be a part of this evolving community theatre is an absolute privilege and one I am so proud of. A two day workshop exploring Gloucestershire past and present. Each company member will be given research and together we will piece together Gloucestershire from 1900’s to present day. RATSociety will be performing readings from three comedies. We are currently working on performing readings from three comedies. Susan Lynch has drafted in two other professional actors to assist in these readings; Craig Parkinson and Simon Chadwick. Susan, Craig and Simon are directing the readings from comedies ‘The Book Club of Little Witterington’ by Joan Greening, ‘Confusions’ by Alan Ackybourne and ‘Zoo’ by Dawn King. This performance also welcomes some of our newest members to the RATS company and we look forward to showcasing our combined talent. Cost: £2 entry. The cafe is not licensed, however BYO for a £3 corkage fee. No need to book, just turn up on the evening. 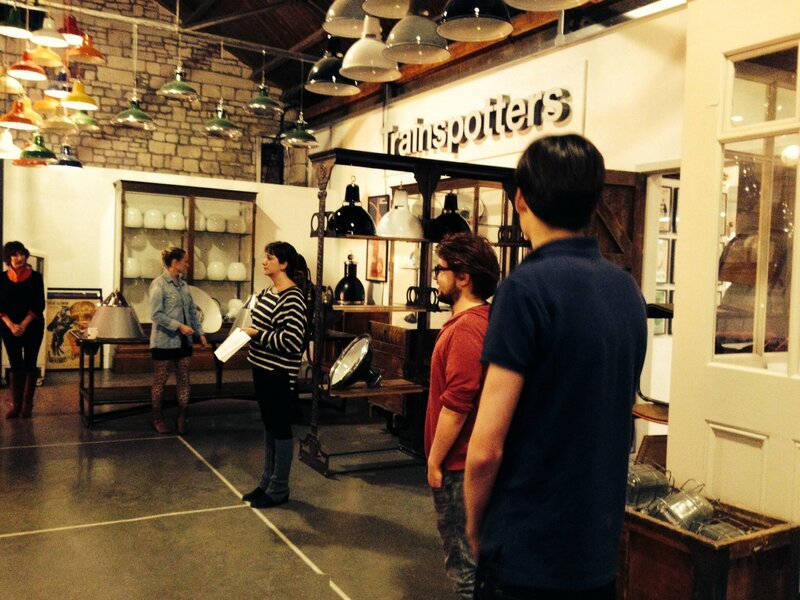 Thanks must go to Trainspotters for letting us use their showroom for our rehearsals. Do you think we rock? Nominate us. Professional actors Simon Chadwick and Craig Parkinson and RATS founder Susan Lynch have teamed together to direct readings of three comedies. Join us on 21st November 2014 at Bank Cafe, Dursley. Find out more. 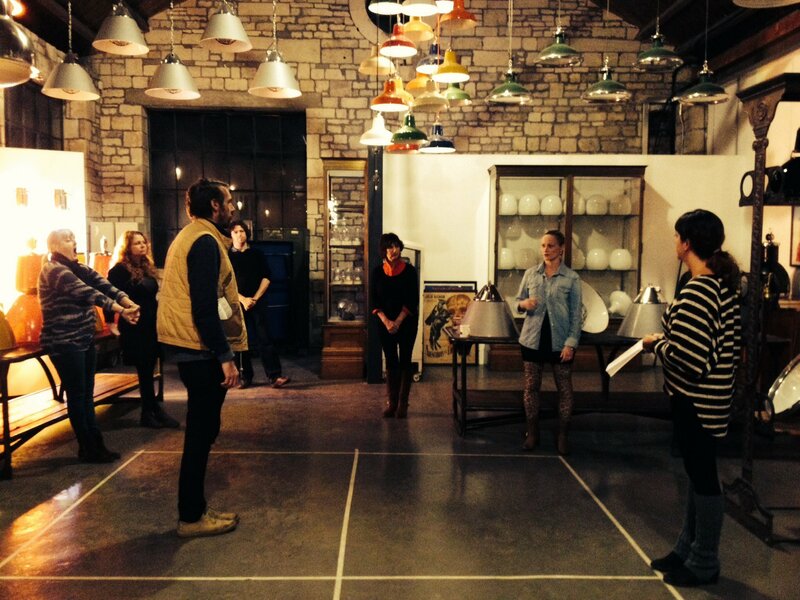 Tonight is our first performance of Crimes of the Heart…wish us luck. And, if you’re joining us, we hope it’ll be a night to remember. Our Crimes of the Heart performance is now almost sold out. There are a limited number of tickets left for the matinee performance on Saturday, 29th March at 2.30pm, so get booking. Thank you to everyone who came along to our recent performance of Crimes of the Heart – we were humbled to have so many people join us; thank you. 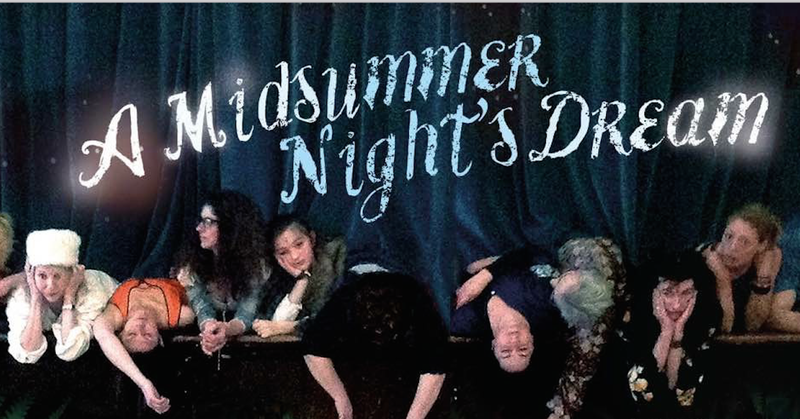 Written by Beth Henley in 1978 this play is a tragic comedy about three MaGrath sisters, Meg, Babe and Lenny. The sisters reunite at Old Grandaddy’s home in Mississippi after an incident that will disrupt all of their lives. RATS’ production of Crimes of the Heart will be performed at Whiteway Colony Hall, Miserden near Stroud, Gloucestershire. Our performance is kindly sponsored by Trainspotters.